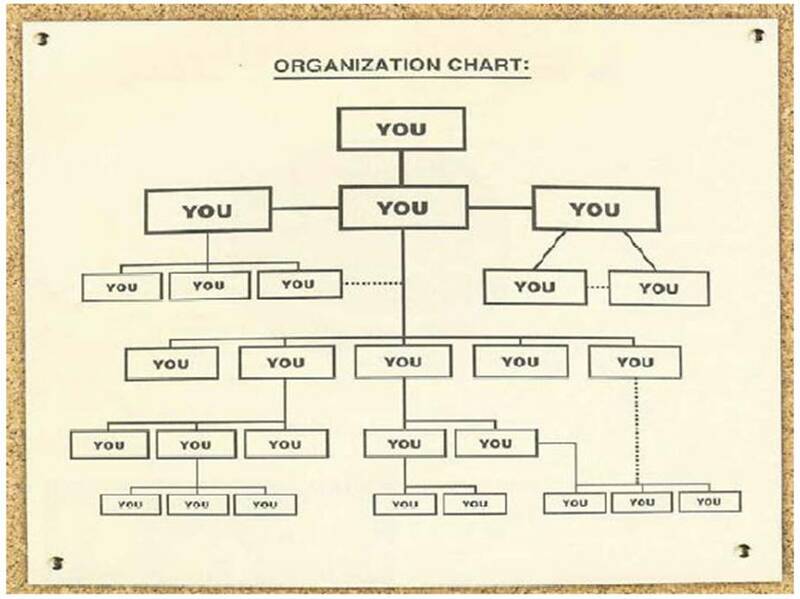 The Heart of Innovation: The Real Organizational Chart? One reason why there isn't more innovation in most of our lives is because too many of us are working on our own. Not a good idea. Pause for a moment and identify at least one person with whom you need to collaborate. Who is it? What role will they play? And when will you ask for their support? If you are a leader and find yourself out in front all alone, you are not leading...you're taking a walk! I find the org chart that Davy drew illustrates your point Mitch, that collaboration is key to team work and the innovative action that follows. I've seen this in teams that get so focused on their project, that they loose sight of the overall mission of the company. Innovative leadership is the solution I've found most useful for making effective connections with the teams, inspiring them to work together for a common goals and influencing the innovative actions by helping them continue to see their important role and contribusions. If you are leading innovation, the chart above likely has 6-10 senior executives that see you as their dotted line to get things done. Without their willingness to join you in the pursuit of innovation (removing roadblocks, finding resources, providing a clear vision of the goals to be acheived), you are taking on "bad business". As innovators, we need to be clear about the collaborative nature of innovation, both above us and below us on the org chart. Well said, John. Spot on. Two things happen to mess this up. Either "change agents" don't make clear requests of senior leaders in a compelling way that gets results AND/OR senior leaders pay lip service to the requests they receive and under-deliver on their promises. The result? Frustration. Wheel spinning. Lost opportunities. And "innovation initiatives" that never seem to live up to their promise. I feel your pain, John. But you have everything it takes to make magic happen at Highmark/UCCI. Let it rip!